When meeting new people, I'm often asked what I do for work. Depending on how I phrase my answer, I receive very different reactions. "I'm a doctor specializing in mental health" elicits fascination. People's faces brighten and they say, "Very cool!" But If I instead say, "I'm a psychiatrist, " the conversation falls quiet. They get uncomfortable and change the subject. Mental health has made great strides in recent years. Every week, people across the country participate in walks to support mental health causes. The White House now designates May as National Mental Health Awareness Month. In the presidential race, Hillary Clinton released a comprehensive plan to invest in mental health care. 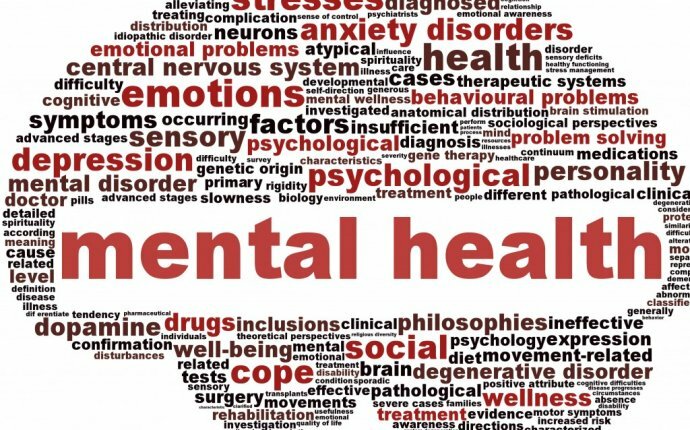 Yet psychiatry—the medical specialty focused on mental health—remains looked down upon in nearly every corner of our society. The public often doesn’t regard psychiatrists as medical doctors. Many view psychiatric treatments as pseudoscience at best and harmful at worst. Even among health professionals, it’s one of the least respected medical specialties. The field is in serious decline. Academic papers abound with titles like “Is psychiatry dying?” and “Are psychiatrists an endangered species?” Despite growing mental health needs nationwide, fewer medical students are applying into the field, and the number of psychiatrists in the US is falling. Patients too often refuse treatment because of stigma related to the field. Much of this stems from misunderstanding what psychiatry actually is. It's the medical field where doctors incorporate neuroscience and medical research to treat patients with diagnosable mental disorders. I spend my days using evidence-based practices to care for patients, like managing alcohol withdrawal, giving medications for psychosis or performing suicide risk assessments. Yet my friends think I'm interpreting dreams or administering Rorschach tests. It's encouraging to see mental health make public gains, but psychiatry has been left behind as its anachronistic forebear. Would renaming the field help? Relabeling might seem like a Band-Aid that ignores the root causes of the problem. For example, psychologist Steven Pinker has written that this type of rebranding can lead to a "euphemism treadmill, " in which new words eventually pick up the stigma of the old words. Still, research has found that relabeling can significantly change public perceptions of mental health. In a striking example, Japan renamed schizophrenia in 2002 from "mind-split disease" to "integration disorder" as a way to tackle stereotypes against the illness. Multiple follow-up studies suggest this reclassification has decreased public stigma against patients with schizophrenia.